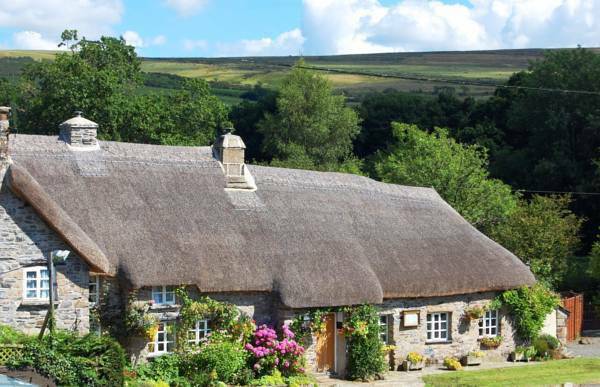 Muddy says: Historic and moorsy, this 13th century inn off Dartmoor’s Granite Way is THE spot for jaw-dropping views and slap-up Sunday lunches and pub classics; plus six cottage-style rooms. A destination pub if ever there was one, and that’s just for the stunning beer garden views of Tors and rugged moorland. 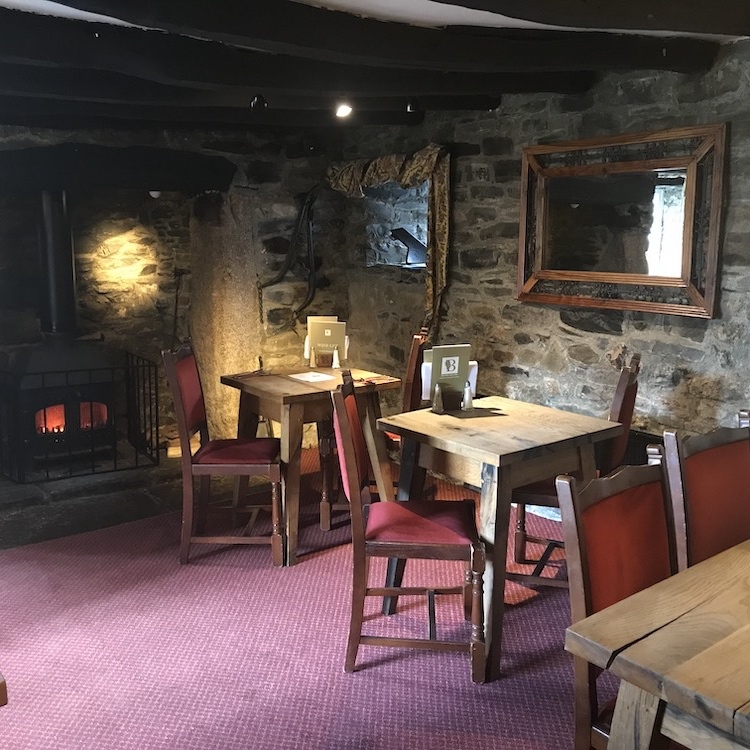 Inside the vibe is friendly, family-run and ‘of the place’, with historic ochre-tinged pictures of the farmers who once lived here hung on the wiggly cob walls. 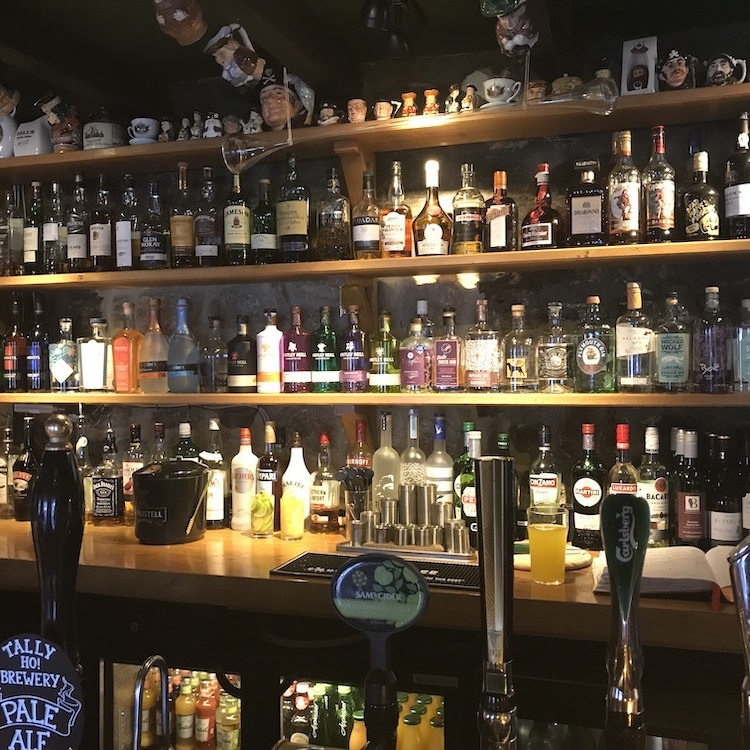 Come here for your local ales, pub classics, Sunday lunches and summer salads, and combine it with a walk or cycle on nearby Granite Way, part of the National Cycle Network, just a few minutes away past hedgerows and a babbling brooks up the bridleway left of the pub. 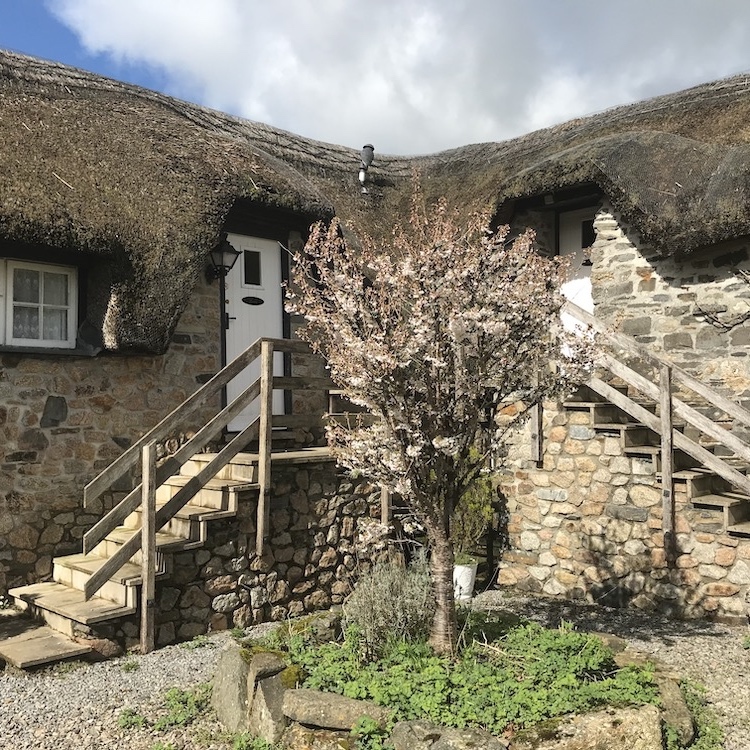 Make a stay of it in one of the six family rooms, including three dog-friendly built fairy-tale style up steps into the thatched eaves and wonder at a dark-dark sky sprinkled with stars and the Milky Way overhead, thanks to zero light pollution.